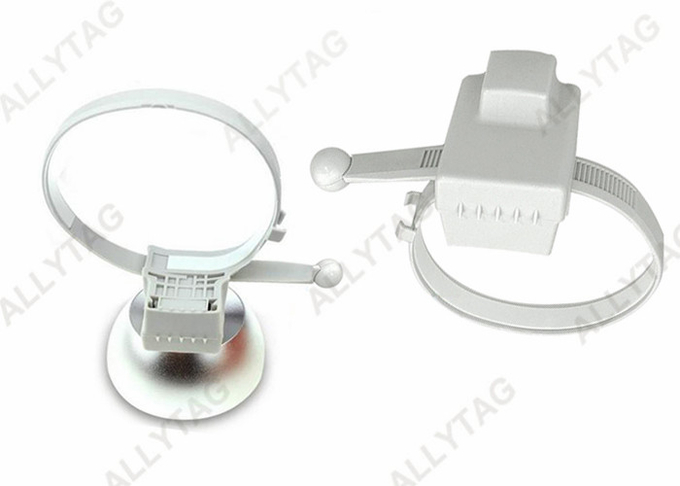 The vaccum bottle tag is general anti-theft solution for bottle or cylindrical shape bottles or cups. 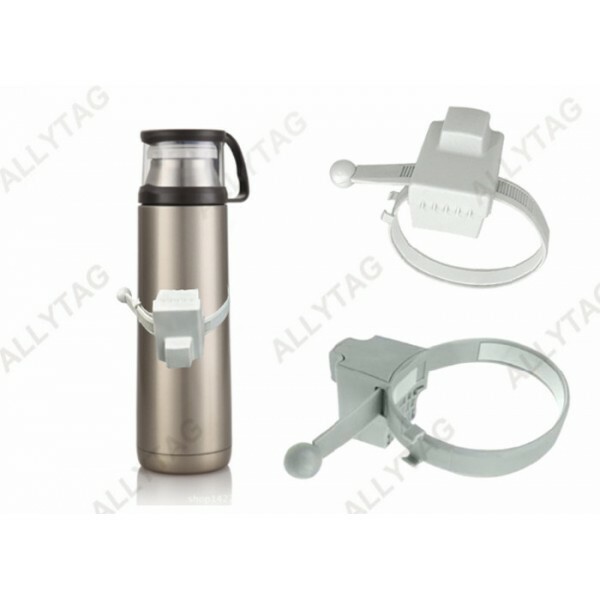 The round and smooth shape of the security tag can fit variety of cylindrical bottles, cups or bottle shape products very well, so that it can be of stable function on plastic, glasses or metal surface items. 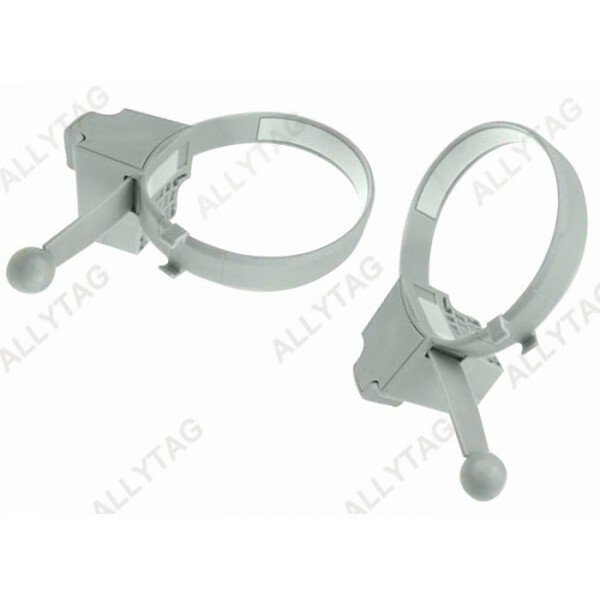 In this case to improve safety while not damaging the commodities exterior. d. Nice design and exterior. e. Cost effective and easy application. Applications Bottles, Cylindrical bottles, vaccum cup, thermos cup, city cup and so on. 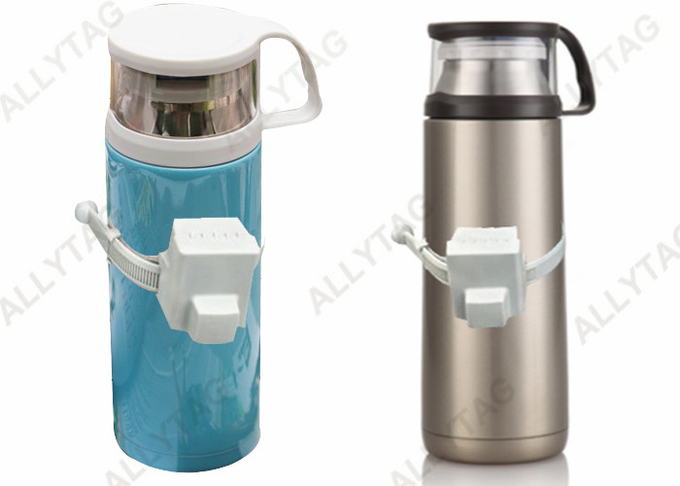 The thermos security tag is applied and locked on cylindrical shape bottles, cups or similar items. 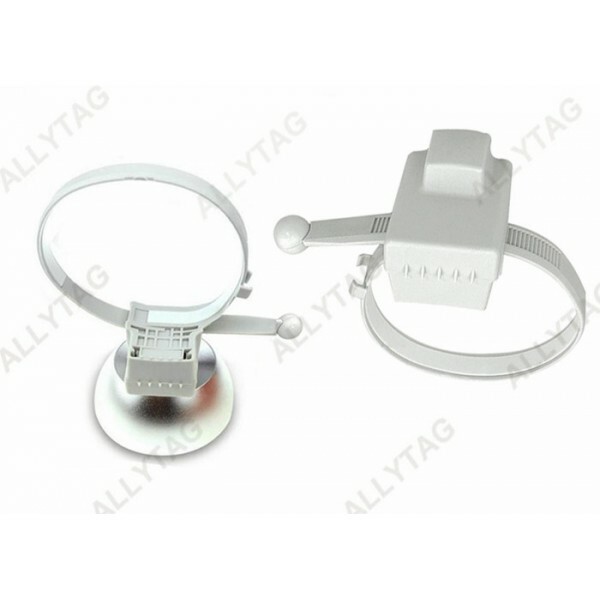 The vaccum cup EAS tag is opened and released by magnetic detacher.